The Natural Health Care Centre would like to welcome Dr. Azvina Mehta N.D. to our team! She is available in the clinic Wednesdays and alternate Saturdays. 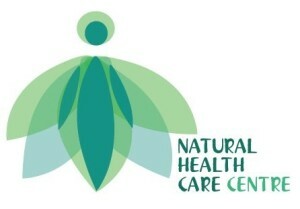 Our commitment is to offer excellence in diagnosis and treatments by integrating traditional healing techniques and up to date scientific discoveries. At our clinic, we strive to identify the cause of illness to treatment to stimulate the body’s self-healing ability. Our intention is to provide a caring, friendly, and professional atmosphere for our patients.